To educate and enlighten the community about the richness of film photography and to keep the traditional process of black and white film photography alive on the central coast of California. We strive to honor the traditions set-forth by Edward Weston and Ansel Adams while supporting their philosophies in our local schools and celebrating the artistic roots of our photographic heritage. 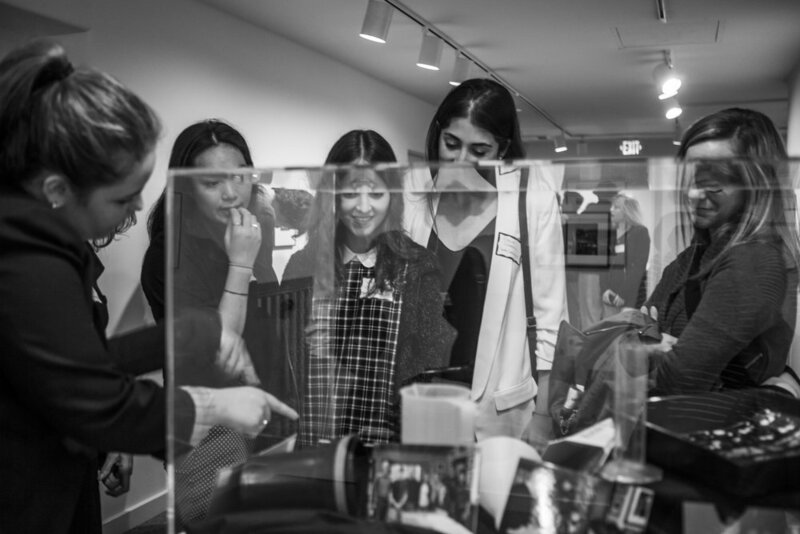 We offer students, artists, educators, and our community the opportunity to experience the richness of photography through scholarships, mentorships, exhibitions, workshops, publications, lectures, video and artists in residence.